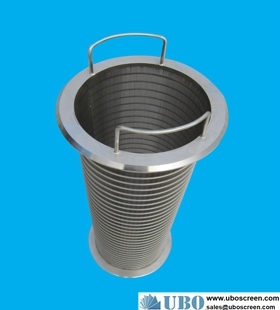 ---Solids Screening list--- 304v flat wire static sc.. water well sand screen.. SS316 Resin Trap filter .. Resin Trap filter Hub an.. 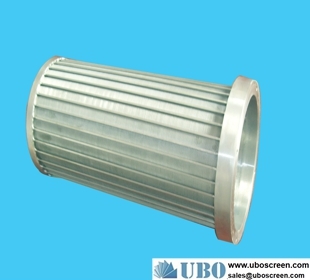 Easily retrievable with .. 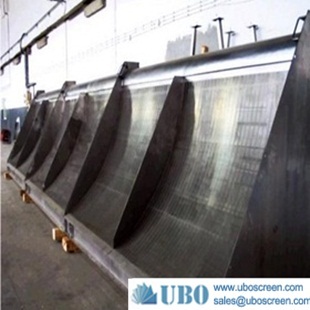 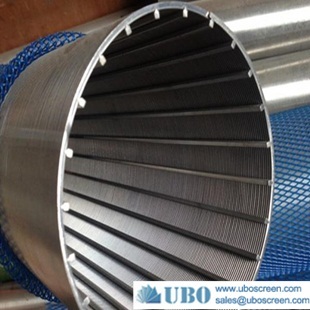 Raw Water Intake Screen.. Hub and Header Lateral.. Hub and Header Lateral.. SS316 wedge wire screen .. SS316L Inlet piping of t.. Wedge Wire Non-plugging .. SUS316L wedge wire heade.. Wedge Wire Laterals Scre.. Run down screen.. Rotary drum screen cylin.. stainless sieve screen b.. rotary drum screen filte.. Rotary Screen Filter.. sell Rotary Juice Screen.. 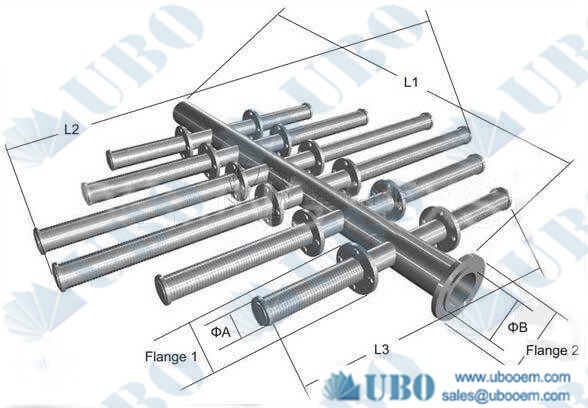 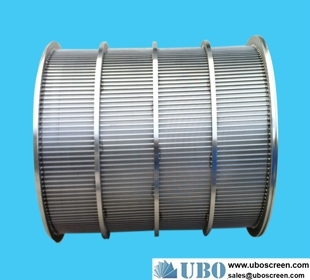 Reversed Slot Tube.. sell Reversed continuous.. Pressure-fed Sieves.. 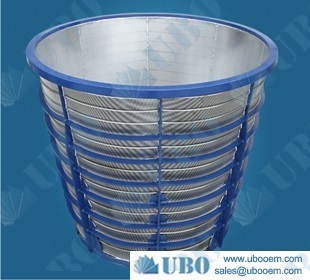 Reversed continuous slot.. drum screen baskets.. stainless sieve screen b.. 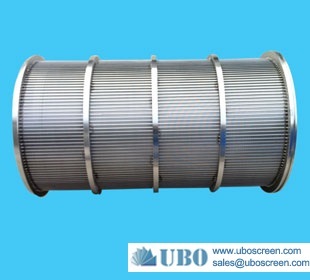 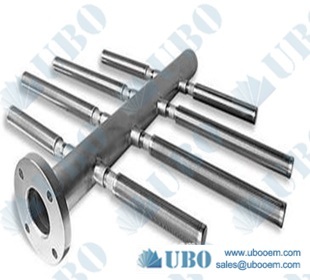 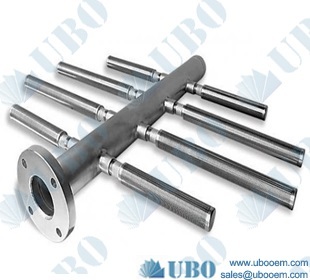 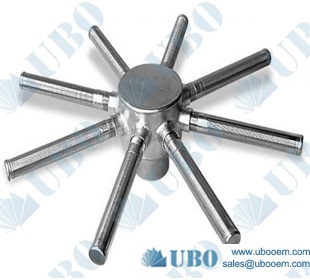 Reversed continuous slot.. Screen Screw Compactor.. fed rotary drum screens.. drum rotary filter.. 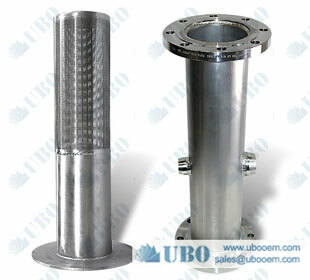 External fed Rotary Scre.. drum rotary filter.. 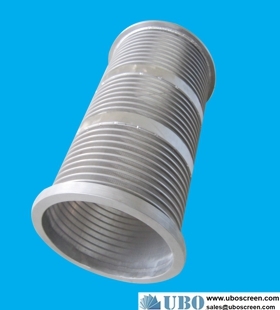 Stainless steel304 Wedge.. aisi316 spiral find tube.. 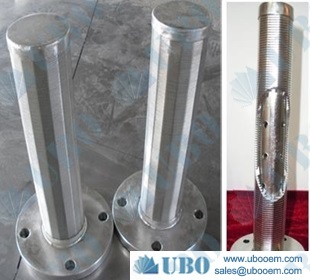 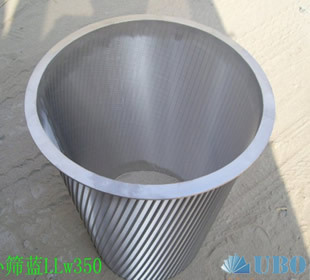 Stainless Steel Conical .. ASTM316HC External fed R.. Vibratory Centrifuge Bas.. Wedge Wire Side wall Scr.. Wedge Wire Screen Cylind.. Wedge Wire trommel scree.. 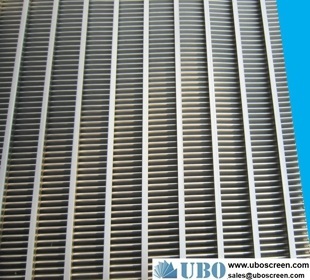 Profile Screen Resin Tra.. 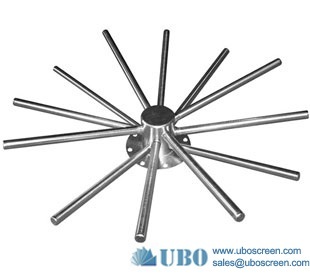 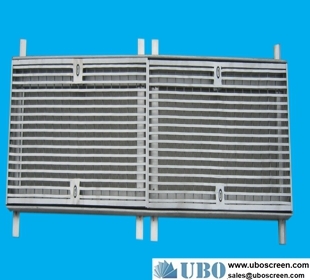 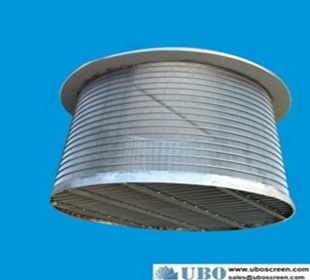 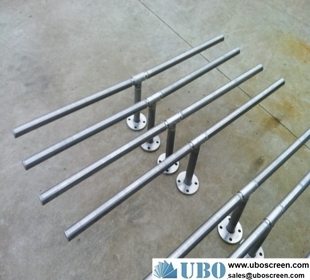 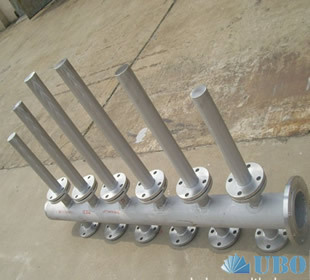 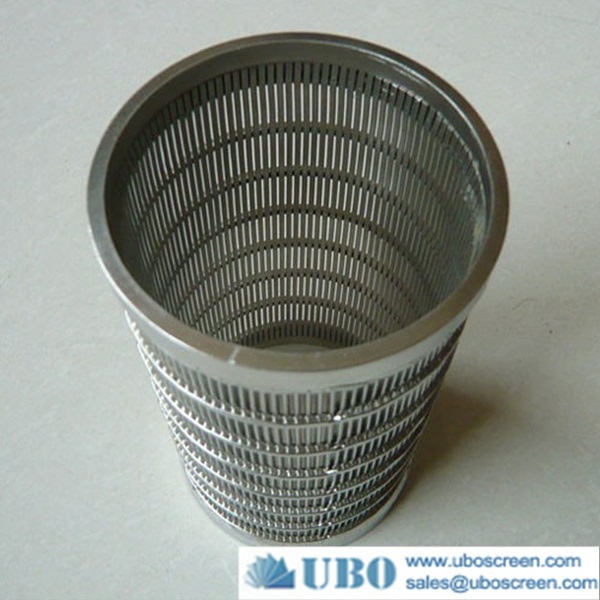 Profile Wire Screen for .. slot wire screen tube.. 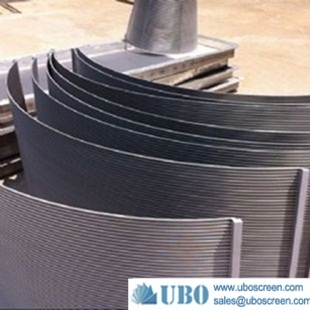 Drum Screens.. Reinforced wedge wire sc.. water well screen.. 6 5/8 inch and 7 inch we.. Johnson Screen Nozzle Fi.. wedge wire water straine.. bridge slot water well s.. Drilling Spiral Welding .. Resin Trap.. Rotary Sieve Screens.. Wedge Wire Rotating Siev.. wedge wire water well sc.. Wedge wire slot cylinder.. Filter Nozzle.. Header Hub Lateral.. 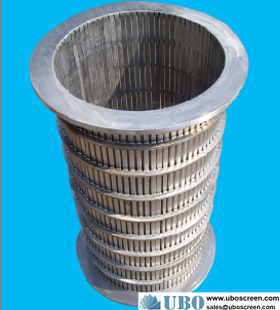 Sand Control Screen.. water intake screens.. Wedge Wire Collector.. wedge wire screen for pu.. Wedge Wire Collector.. wire wrap screen pipe.. SS304 all welded wedge w..